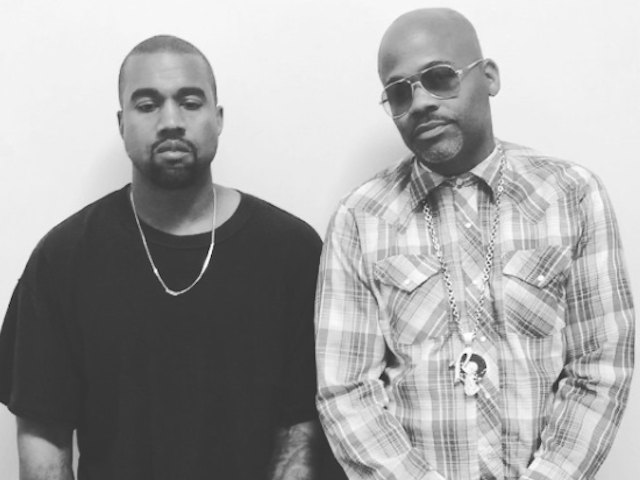 BHR Hollywood Reports....Kanye West and Dame Dash have found themselves in some legal trouble. New reports indicate the two are being sued over the title of their forthcoming film Loisaidas by a Latin music group. A music producer named Michael Medina has filed a Manhattan Federal Court suit claiming that Dash and West's film about street life is tarnishing his brand. The duo has around making music since 2008. I'm disgusted that they're taking a brand that I made and built and turning it into something that it isn't," Medina said. "We're a bachata group, we do music, we do videos, we do audio. It's not a movie based on something that happened — some street activities. That's not what I'm promoting." The term "Loisaidas" is slang for the Lower East Side. Loisadas is signed to 848 Enterprises, Medina's independent music label and he trademarked the name in 2011. He says his main objective is to halt the music mogul's from using the name. "I'm not in this for a paycheck, but I'm not going to let anyone use something that I worked hard for, that I've branded, that's under my label," Medina said. The film premiered in NYC last month and tells a story about "a new breed of hustlers, The Loisaidas." Since news of the lawsuit broke, Dash has taken to Instagram to air out his grievances. In one post, blasts the duo for the "abandoned" status of their trademarked name, which appears as "Loisaidas Mucha Bachata." "I might be bugging but does it not say the status is abandoned... #dumbsh*t actually these dudes are corny I'll just see you in court... I actually like fighting when I'm right...makes for good entertainment and it enlightens people that they don't need to be scared or pushed around over dumb sh*t," he partially captioned the photo. 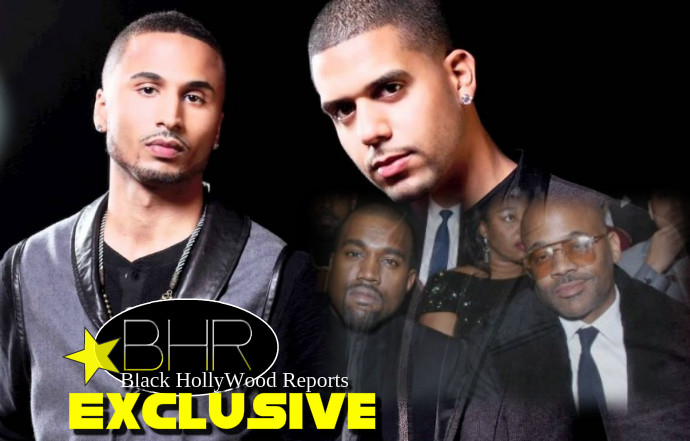 Kanye West has not publicly responded.